Our motto is ‘Repair before Replace’. Call back is not an option – the job is done right the first time. The best price is offered, this means sourcing the best product to suit the job form the best supplier, using genuine products and spare parts. We give our customers the opportunity to repair first – replace last. This choice can save you money and is more environmentally friendly. We provide servicing of all domestic and commercial garage doors, gates and automatic doors. YES! 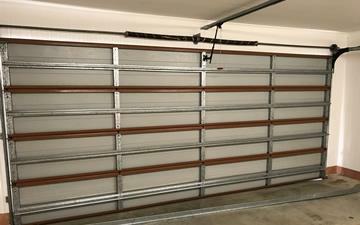 We do installations of garage doors on new homes, or replace existing doors with new ones. Repairs & servicing of all automatic gates, including resorts and commercial properties. 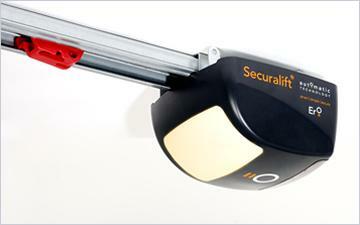 We only supply and install quality garage door openers by reputable brands – built to last! 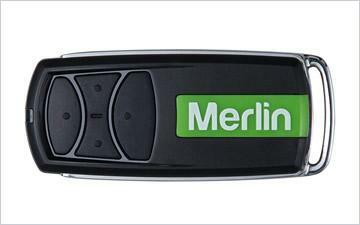 Supply and programming of remote controls for garages and gates, including multiple units. 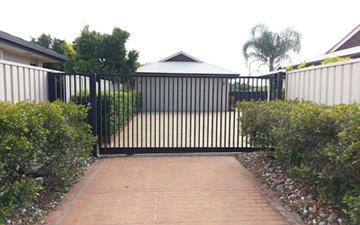 Servicing of automatic gates and garage doors for resorts and gated communities. 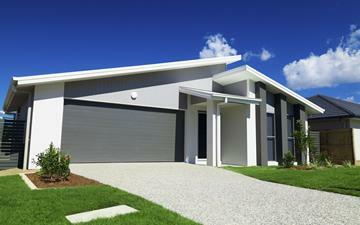 HinterCoast Garage Doors are a garage door company that service, maintain and install new garage door openers for residential, commercial and gates. We are a locally owned and operated business based on the Sunshine Coast. The business was established in 2008. HinterCoast Garage Doors believe in professional service and experience. We pride ourselves in quality of workmanship, efficiency and good old-fashioned service and professional courtesy. We are a trustworthy, reliable business. We keep to our appointments – when we say we’ll be there at 8:00am tomorrow, we will be there. Our service range is quite extensive. A plan will be made to get to you for a quote, service, repair or installation. We service the following areas of the Sunshine Coast: Nambour, Woombye, Palmwoods, Eudlo, Witta, Maleny, Montville, Mapleton, Coolum, Cooroy, Marcus Beach, Sunshine Beach, Noosa, Eumundi, Buderim, Mountain Creek, Brightwater, Maroochydore, Peregian Springs, Caloundra, Kawana, Twin Waters, Pomona, Coorooibah, Glasshouse Mountains, Landsborough, Beerwah. 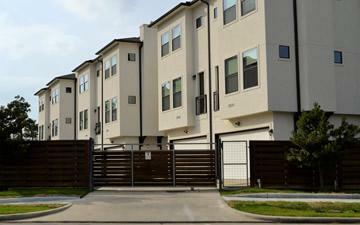 "High standard of workmanship and professionalism." A great local business that lives up to the high standard of workmanship and professionalism that Andrew the owner sets himself. Friendly, honest service and advice that won't rip you off. We have no hesitation in recommending Andrew to our family and friends. We got Andrew to repair our garage door. He actually was early at the job! 🙂 He was fast, helpful and easy going. We definitely would recommend him! My wife was angry about our old door until you gave back to me household harmony I am very "Satisfied".